Are you an elevator contractor? Please call to find out how you can qualify for special pricing. Simalube Elevator Rail Lubrication System will save you time, reduce maintenance costs, and create a safer work environment. The Simalube Elevator Rail Lubrication System is created specifically for elevator rails. 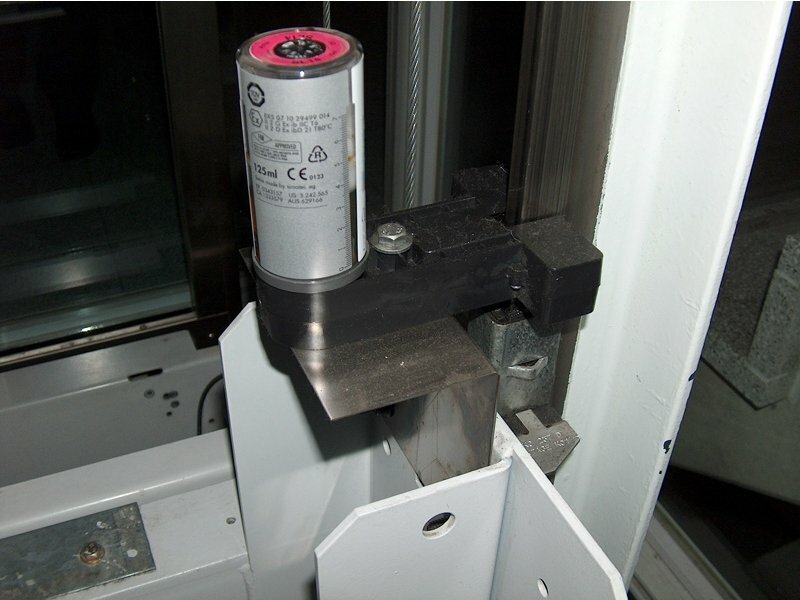 The system is designed to mount to the guide shoe and will clean and lubricate the rails automatically as the elevator operates. 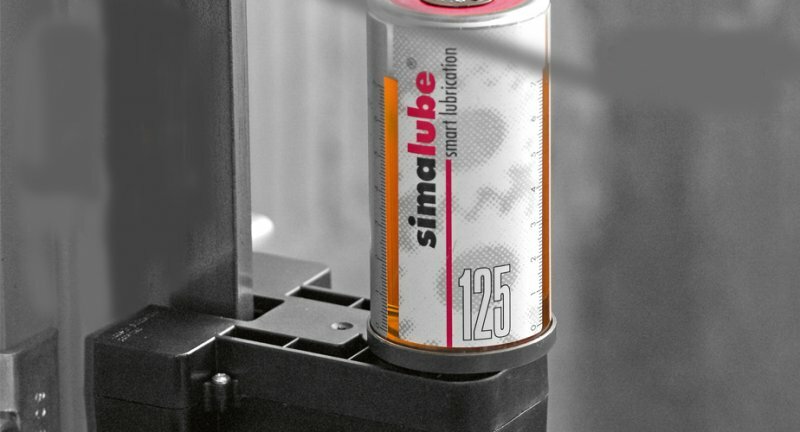 Simalube is an innovative single point lubrication system that dispenses an even amount of lubricant over a time period of up to one year. This will save time and money on maintenance costs, preserve the life of your equipment, and create far less hazardous conditions in the machine room. The guide rail kit comes with everything you need to get started for 2 rails: Lubrication brush system, mounting hardware, 125 ml cans of lubricant.